We were given the opportunity to review the Rhythm of Handwriting – Manuscript from The Logic of English as part of the Schoolhouse Review Crew. 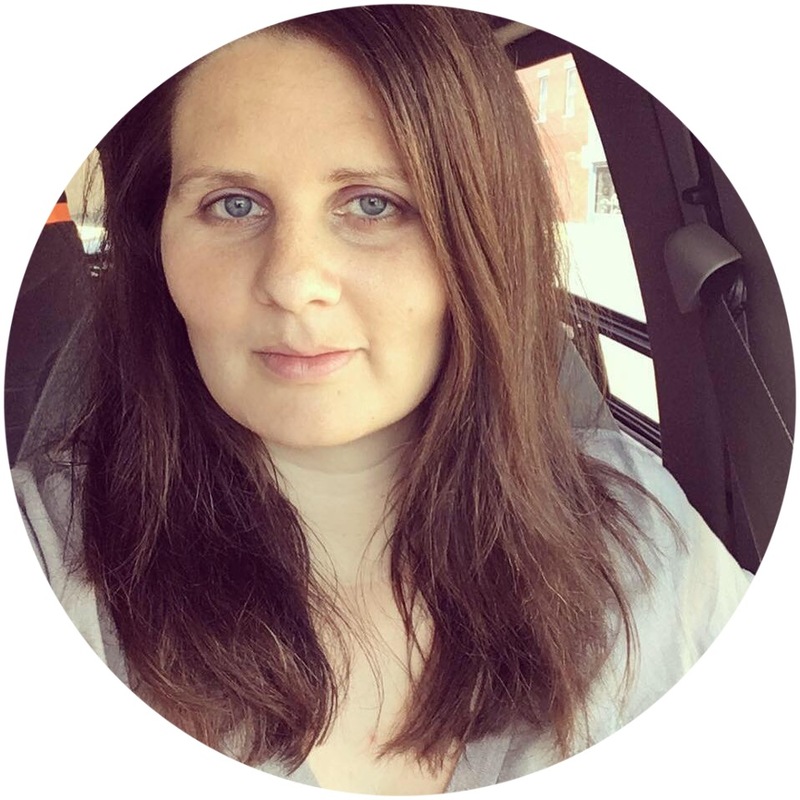 I utilized this with my five year old daughter who has just started branching out into writing more than CAT and ELLIE, and a little bit also with my 8 year son, who still needs some help here and there. My daughter is picking up on letters and writing a lot faster than my son did (and that's okay - they're both very different) so I was curious to see how this would work with them. 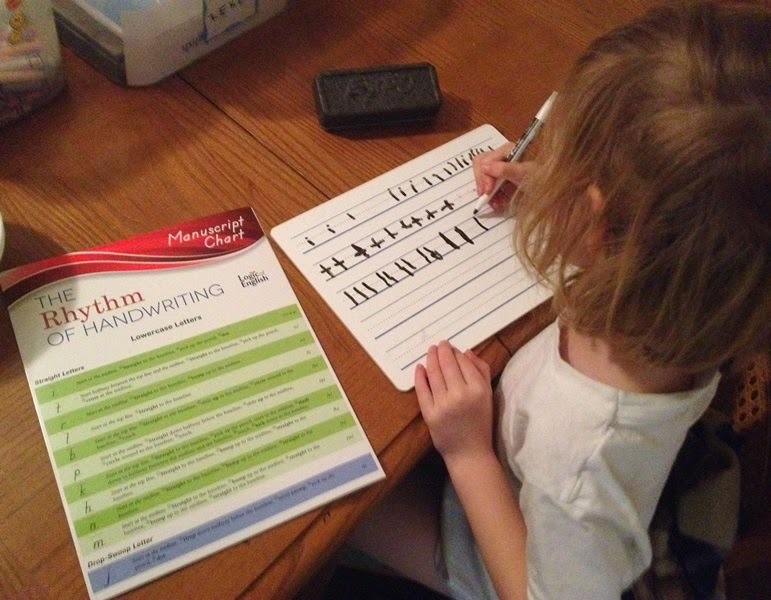 - The Rhythm of Handwriting Quick Reference ($10) This chart tells how to form each letter and the individual strokes. It's handy for students to glance at or check while working. - Half-Size Student Whiteboard ($9) This whiteboard has two sides - one for starting out or large-motor practice and the other side with five lines for writing words, sentences, and paragraphs. It is also available in a full-size version. - Tactile Cards ($28) These cards a great resource, especially for hands-on or young learners. They have a sandpaper texture so the students can feel along with seeing and hearing how to write A - Z (lower and upper case) and numbers, 0 - 9. Something I really liked about this curriculum was how it teaches step-by-step how to make the letters, from their original strokes and how it groups them together, according to similar strokes. It helps them to be remembered easier and it showed me how some of the other ideas I had used with my older son in teaching handwriting might not have worked. The instructions were easy to follow and flowed well. The tactile cards were a definite favorite for my children and really drove home what they were learning. We love using whiteboards and used it (along with the other whiteboards we own) for writing practice. The double side was great for Ellie starting out and Zeke who already knows how to write. 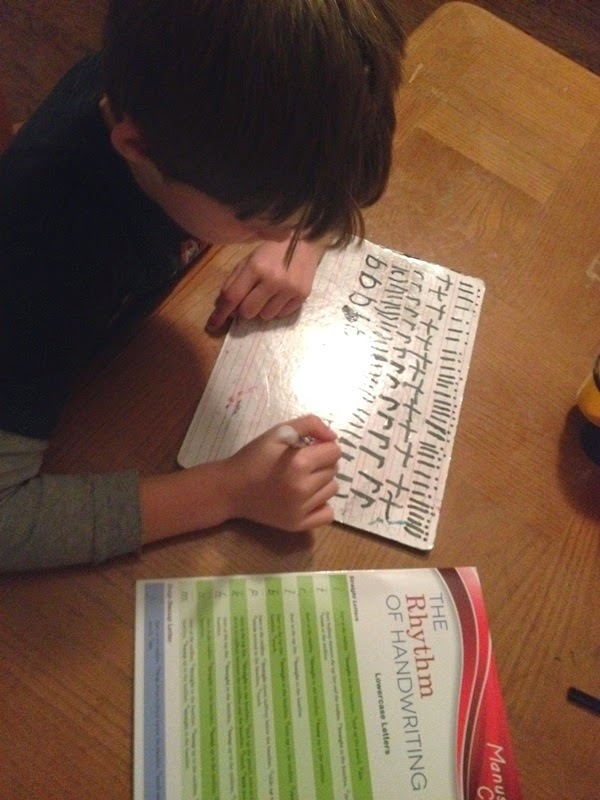 The quick reference was great for Zeke to utilize while writing sentences to make sure he was forming letters right. 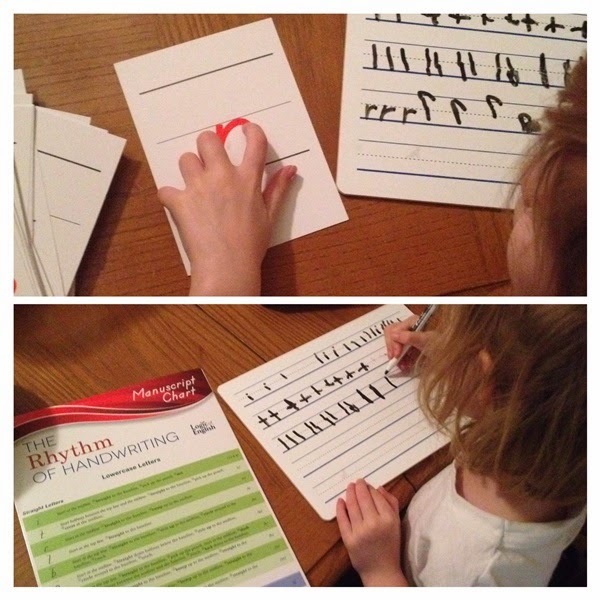 The Rhythm of Handwriting Complete Set is available in manuscript or cursive and is available for $65. It can be used alongside other Logic of English products like Essentials (see the Review Crew reviews below for more on that!) or as a stand-alone writing curriculum.